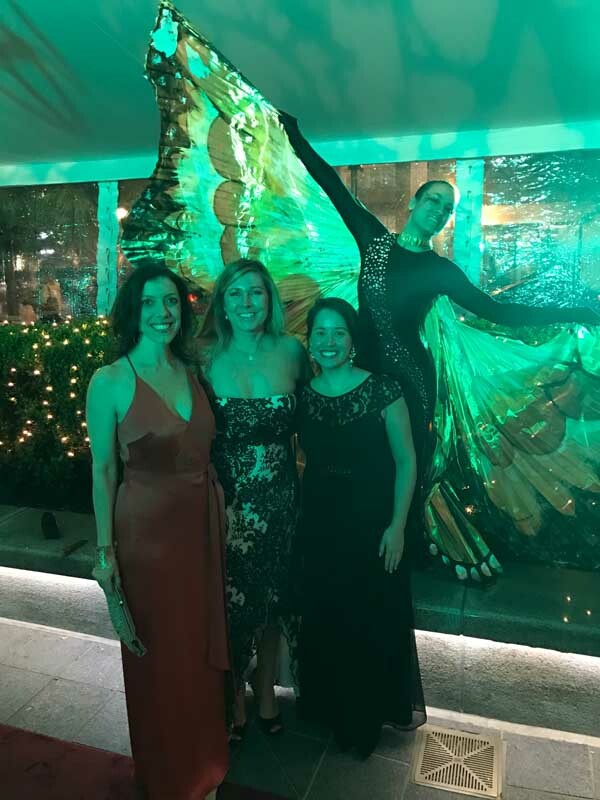 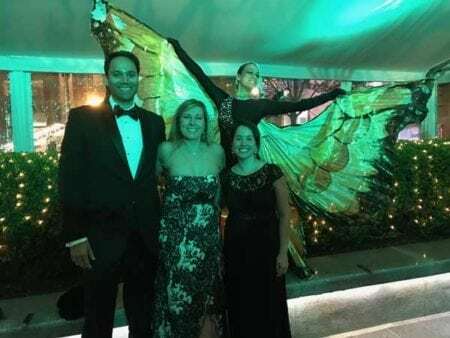 On March 4th, three physician in SERO attended the Dancing with the Stars of Charlotte Gala benefitting the Charlotte Ballet and six local charities. 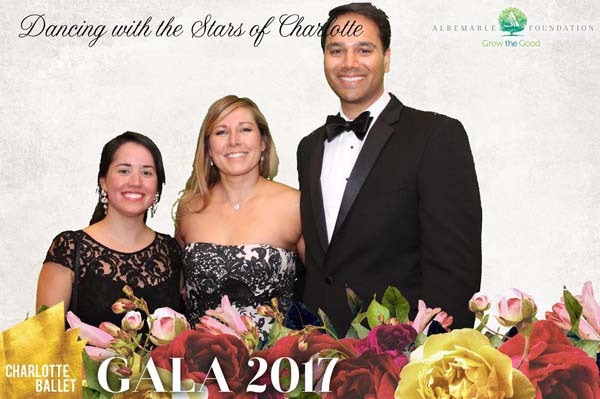 Dr. Hadley Sharp, Dr. Roshan Prahbu and Dr. Carolina Fasola attended to cheer on 6 Charlotte community leaders and to lend their support to 6 very important charities. The event, in its fifth year, pairs local stars from some of Charlotte’s most esteemed corporations with the professional dancers of Charlotte Ballet, to raise funds for the ballet company and each star’s chosen charity. 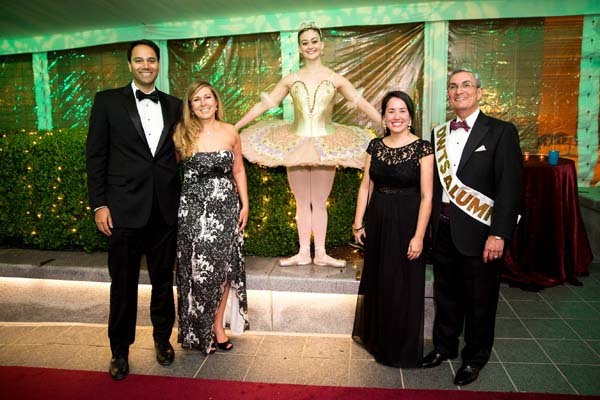 The star pairs competed for two awards – People’s Choice and Judge’s Choice. 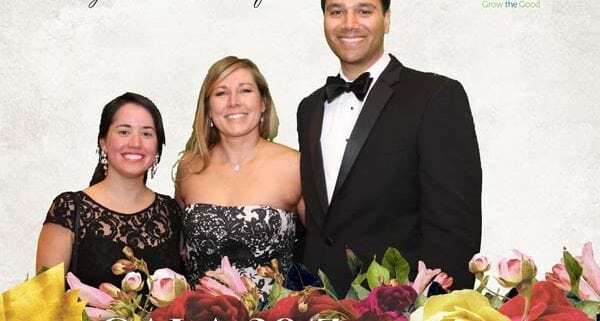 The People’s Choice title went to Civic Leader Liz Simmons, who raised the most funds and received the most votes for her charity – the Levine Museum of the New South History Matters program. Dr. Edward Kim, chair of Solid Tumor Oncology and Investigational Therapeutics at Levine Cancer Institute of Carolinas HealthCare and his partner Charlotte Ballet’s Sarah Hayes Harkins won the Judge’s Choice Award for his routine, which featured choreography inspired by Michael Jackson and included a special cameo by his son Alex. 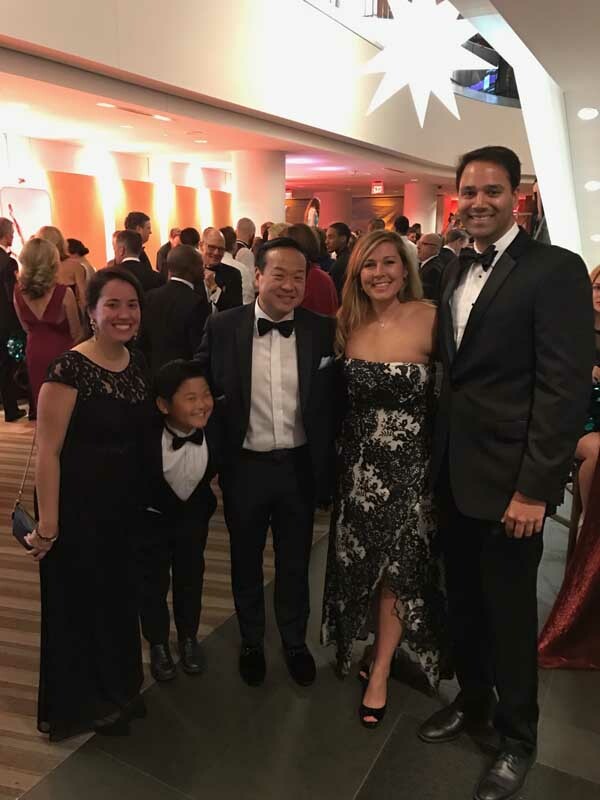 Dr. Kim received a perfect score of 30 from the judging panel.